Getting started in AMZ Tracker is easy. All you have to do is setup your first product with keywords to start tracking your rank and sales. Keep reading for the step by step instructions to getting started. When you first log into your AMZ Tracker account, you will be taken straight to the Rankings tool. 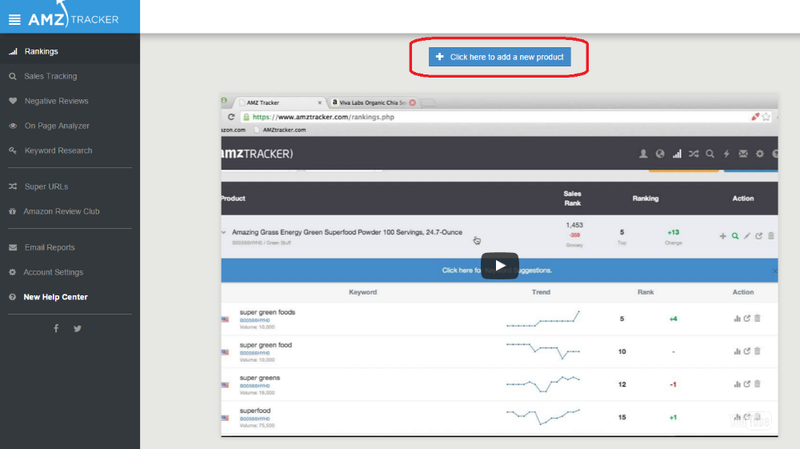 To help you get started, we've embedded a short video explaining how to use the Rankings tool. You can watch this by clicking the Play button. Note: This video will disappear after you add your first project, but you can access it at anytime by searching for "Rankings tool" in the help center. Click on the blue button on the top of the window that says "+ Click here to add a new product". Enter the product's URL or ASIN into the text box. If you want to add more than one product at a time, be sure to separate each product with a new line. Select the Amazon location you would like to target. www.amazon.com (for American sellers) is the default option. If you would like to add any tags for the product, enter them into the "Tags" text box. Tags are optional and can always be added later, but they can be very useful for grouping your products into categories. 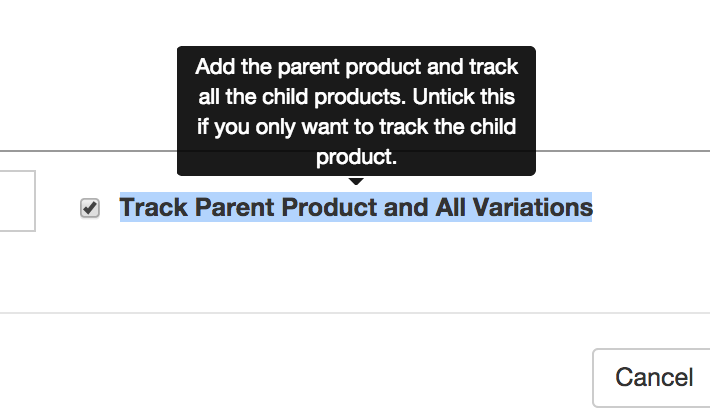 By default, the Rankings tool will track the parent product as well as as child products of the product you enter. 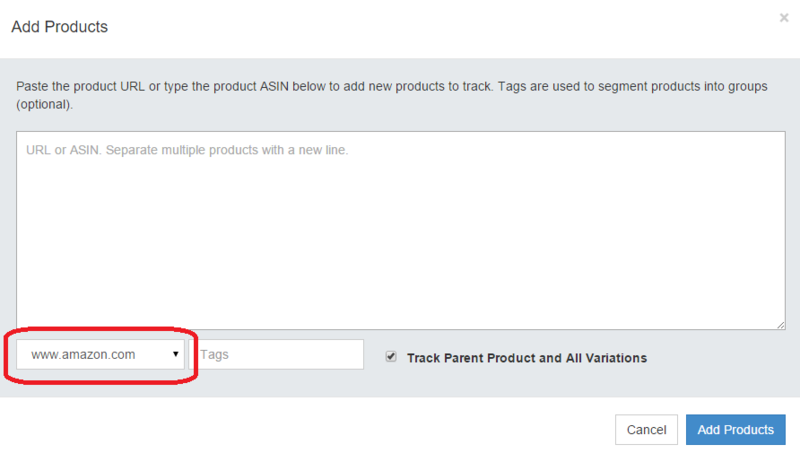 If you want to track parent and child ASINs separately, then add the ASINs for each variation and uncheck this box. You will see a black text box that tells you how many products were added and explains that the data is being collected. It can take a few minutes to collect the data, so please be patient! Note: If it's been several minutes and you still don't see your product, try refreshing the page by clicking your browser's refresh button. After a few minutes, you will see your product listed in the tool. From here, we recommend you add some keywords and start tracking! After you've added your first product into the Rankings tool, you can always add more products by clicking the blue button at the top right of the screen that says " + Add Product". After clicking this button, you can follow the same steps from above (starting with Step 4).